a. protect, preserve, maintain, and restore historic structures and sites. b. 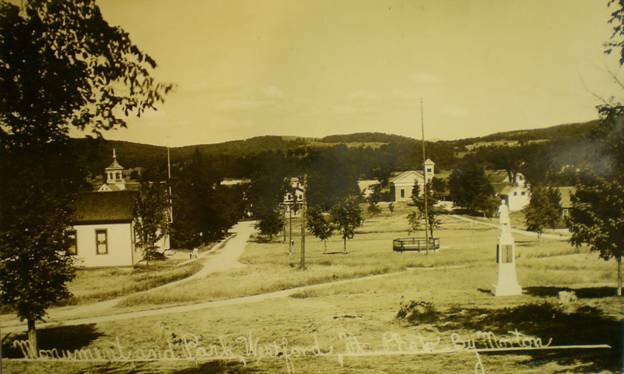 Educate residents on teh historical aspects of the Town. 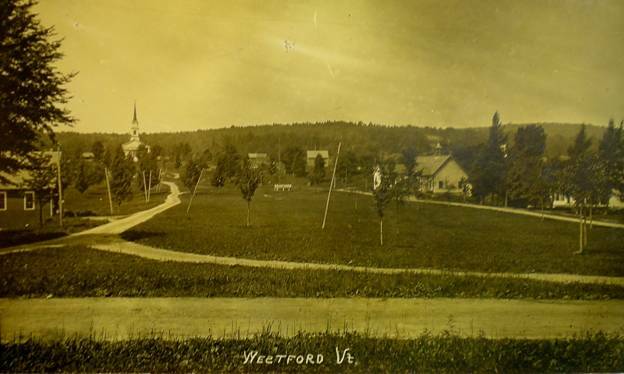 Meetings are held on the third Monday of every month, at 6:30 PM, in the upstairs room of the Brick Meeting House, which is located on the east side of the Westford Town Common. All are welcome! Westford Common, view looking east. Morton Post Card, Circa 1910.